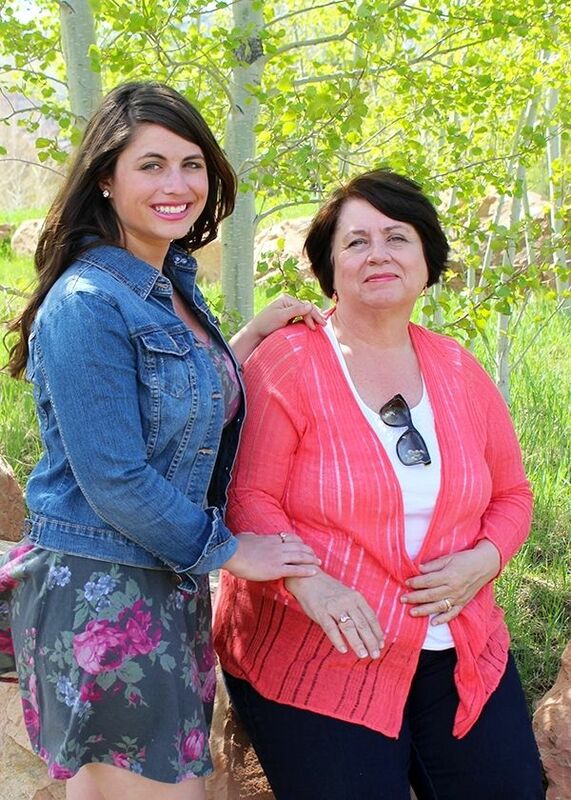 It seems as if you grow to appreciate your mom a little bit more with each passing year. 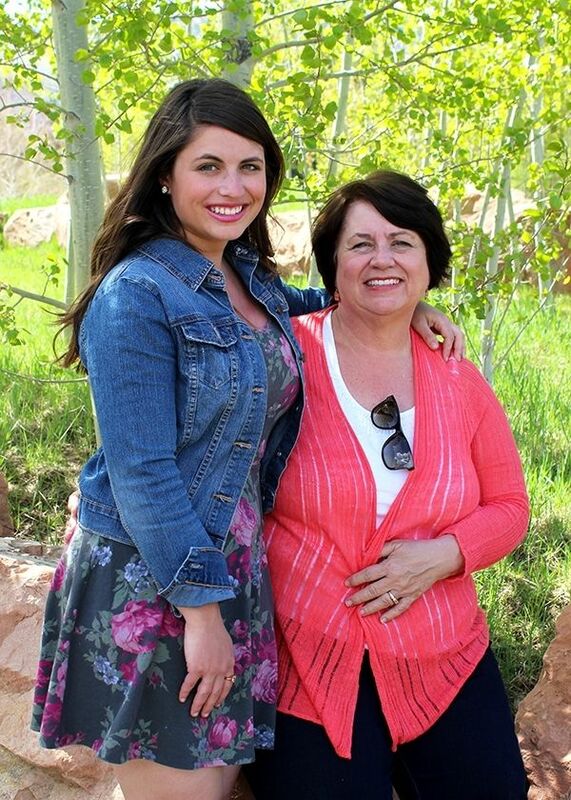 I just got back from spending the past week with mine in Park City, Utah. Since I live in Wisconsin and she lives in Florida I don't get to see her nearly as much as I'd like to but it makes each occasion even more special. With Mother's Day right around the corner it couldn't have come at a better time. 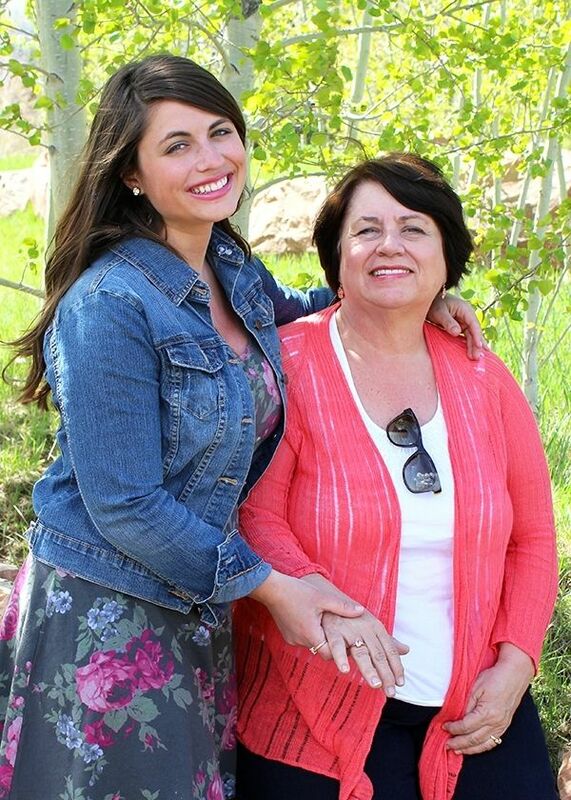 I was glad to snap a few pictures of the two of us on a beautiful spring afternoon in Utah. I think my mom gave me an unwavering care for friends and family, an appreciation for life in the Midwest, the creative gene, and a serious affinity for beauty products (though she doesn't need any of them)! She's my biggest cheerleader and is always there to support my family. She's taught me that a surprise floral arrangement is the quickest way to make someone's day and the relaxing power of a great facial. She's the best mom ever and I'm so lucky to have her. 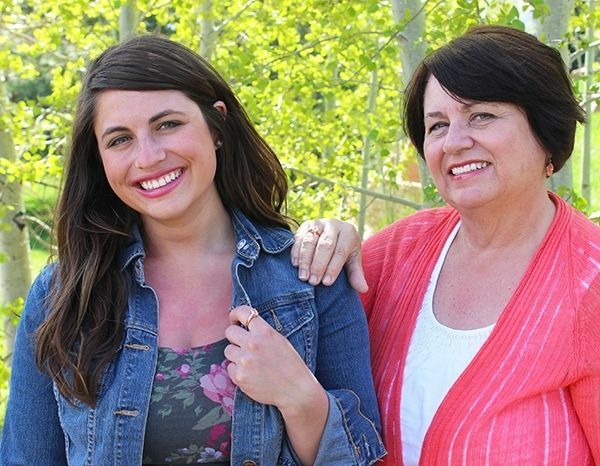 I'm happy to team up with JTV to pamper my mom with some much-deserved Mother's Day jewelry. 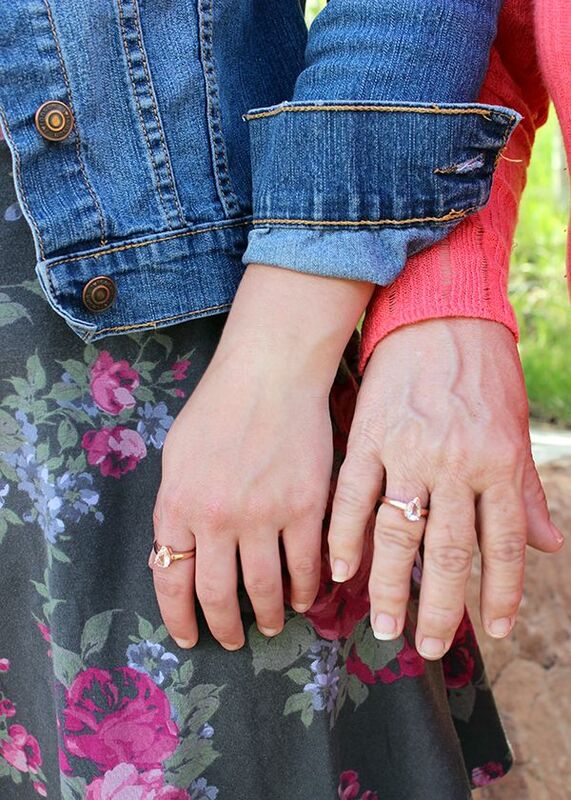 We're both wearing the Pear Shaped Rose Gold Morganite Ring. The Cor de Rosa Morganite was easy for us both to agree on- it's the most beautiful shade of pale pink and is perfect for bringing a little bit of sparkle to every outfit. Be sure to check out the end of this post where I'll be doing a giveaway of this exact ring style for one lucky reader! 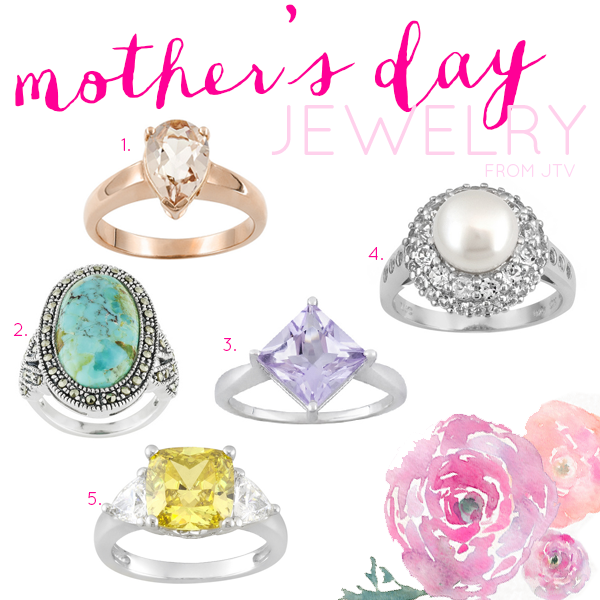 JTV has a beautiful selection of jewelry for you to give to your mom this Mother's Day (or treat yourself!). It's not to late to order either, order by May 7th at the latest to get your jewelry in time for Mother's Day (with minimal additional shipping fees). It's not a secret that moms love getting jewelry! I adore that my mom and I have a matching piece too, every time I wear it I'll think about her! What's your best trait from your mom? Disclosure:A special thank you to JTV for sponsoring this post & letting me pamper my mom for Mother's Day!